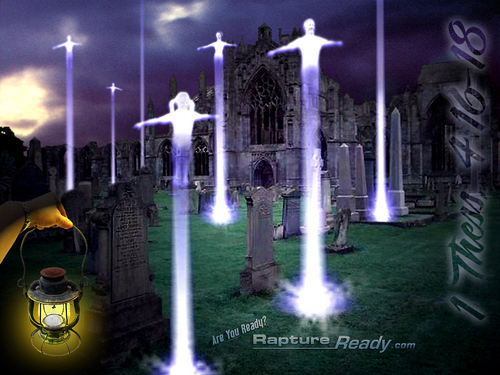 rapture. . HD Wallpaper and background images in the Jesus club. I feeel like im already there! that day is gonna be awesome!